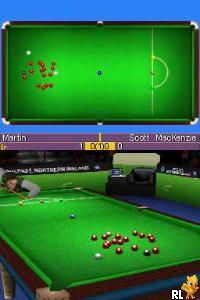 OverviewSnooker game for Nintendo DS. Now you can add videos, screenshots, or other images (cover scans, disc scans, etc.) 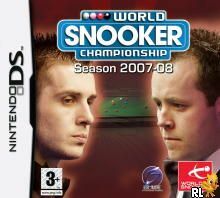 for World Snooker Championship - Season 2007-08 (E)(XenoPhobia) to Emuparadise. Do it now!